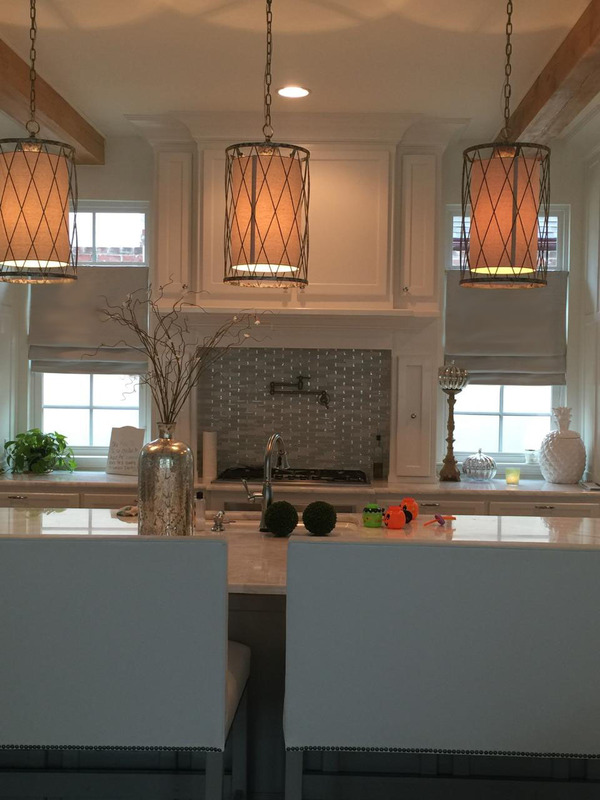 Here's just a small sampling of some of the custom projects we have done. 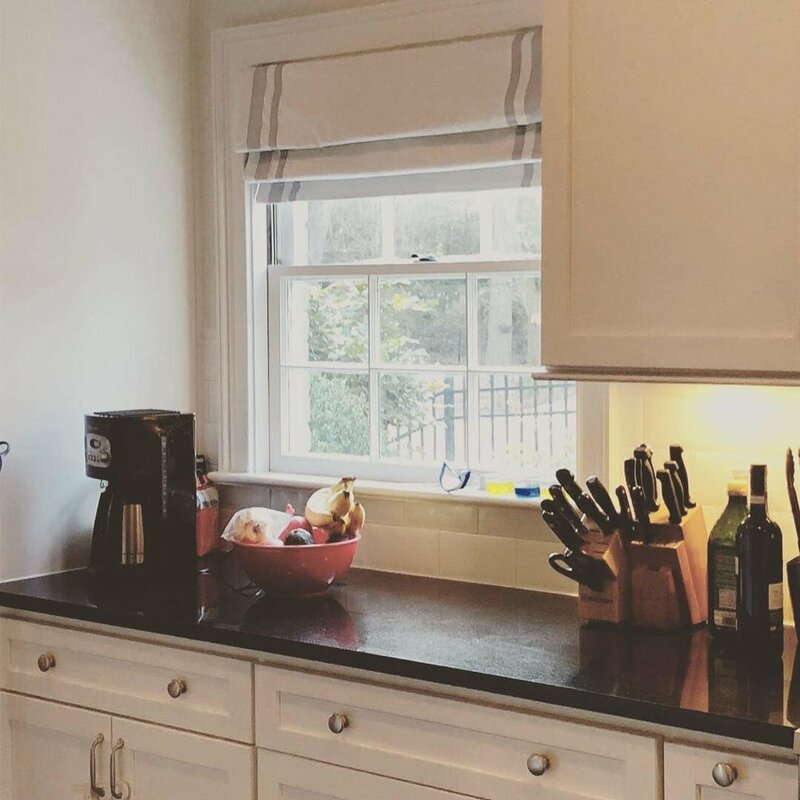 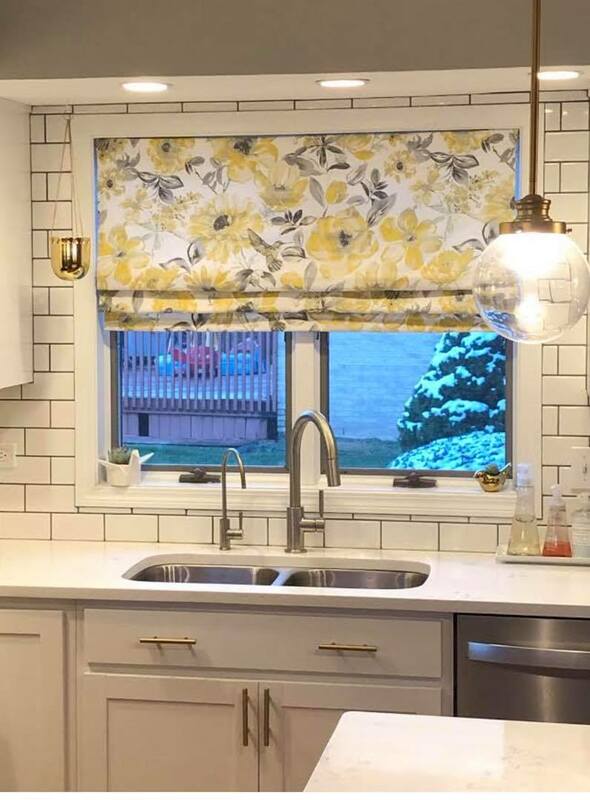 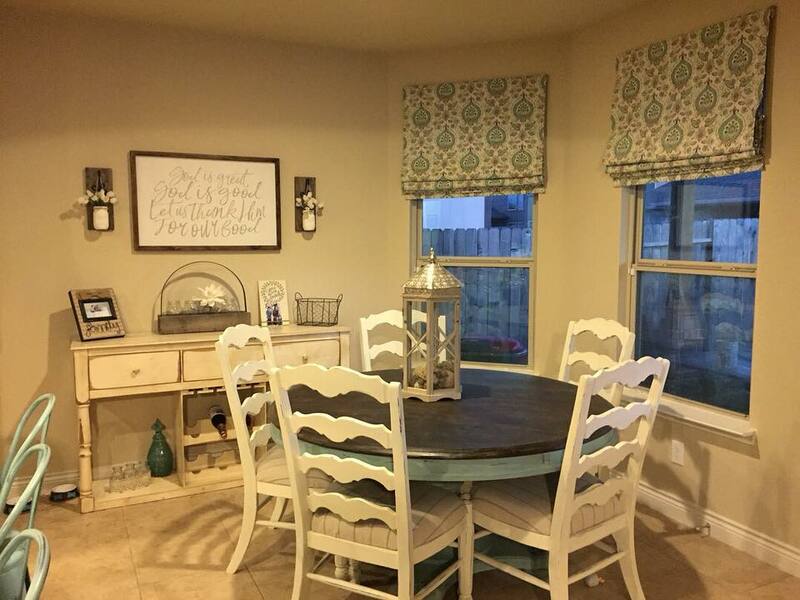 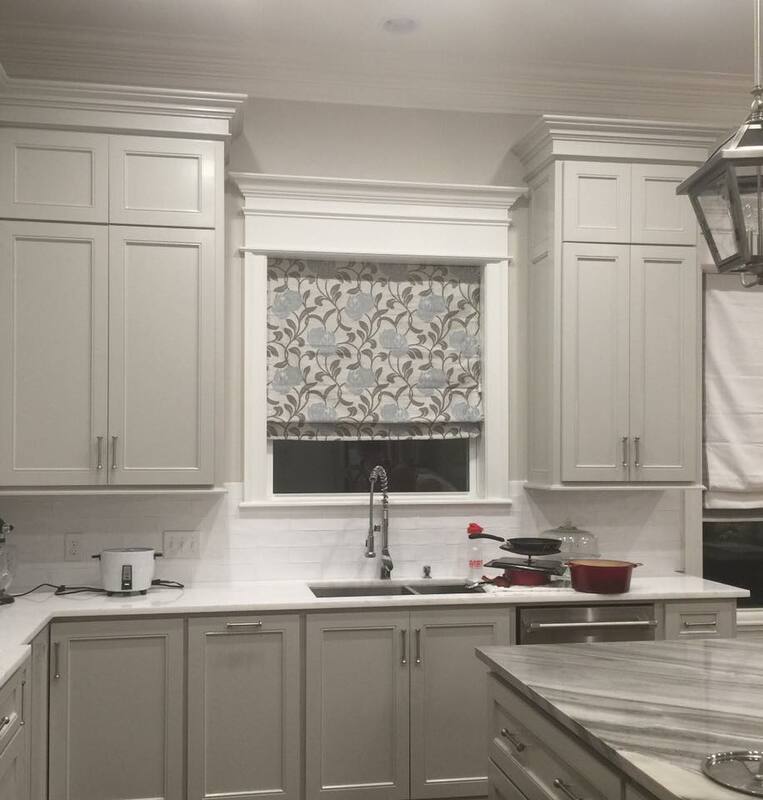 White Roman Shades posted by our customer, popular blogger, Holy City Chic! 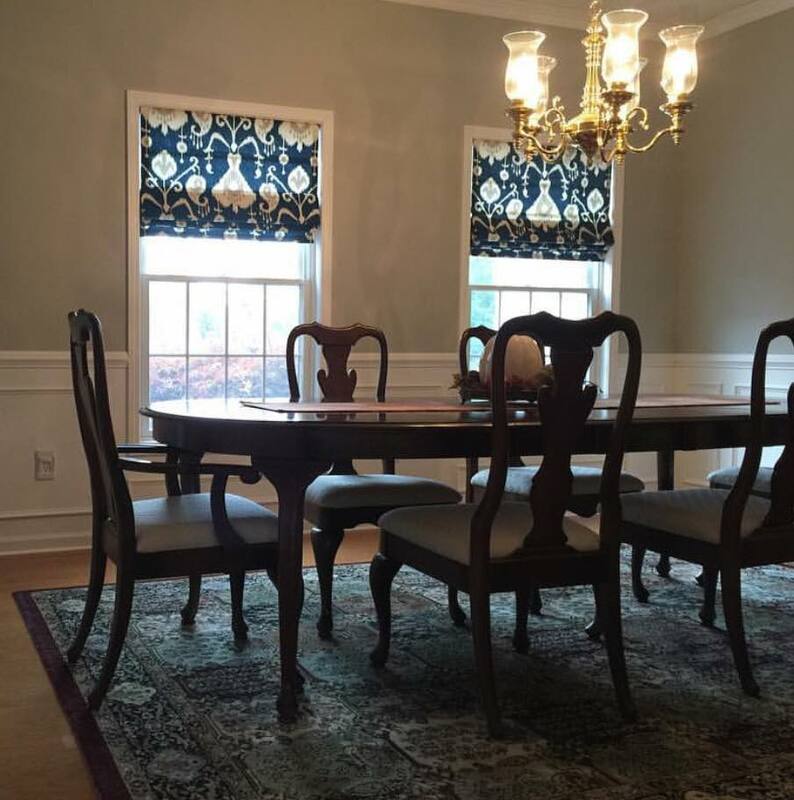 Custom Curtains using Premier Prints fabric. 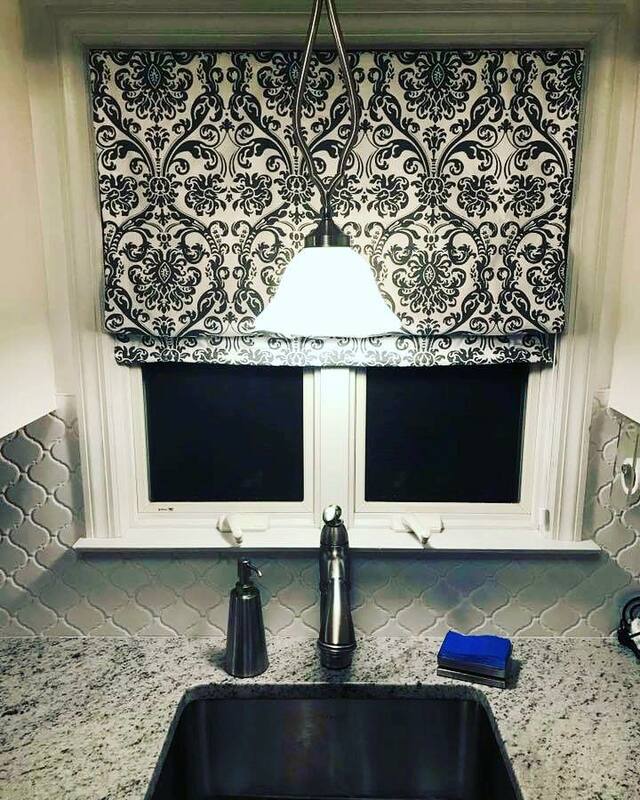 Roman Shades with Regular Liner using Covington Sure Slate Fabric. 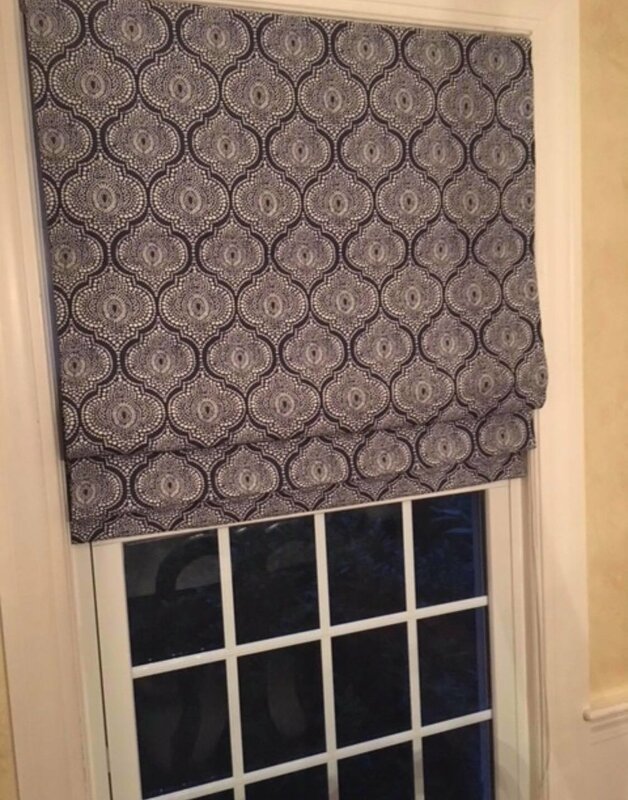 Roman Shade using Sew Lovely White Canvas. 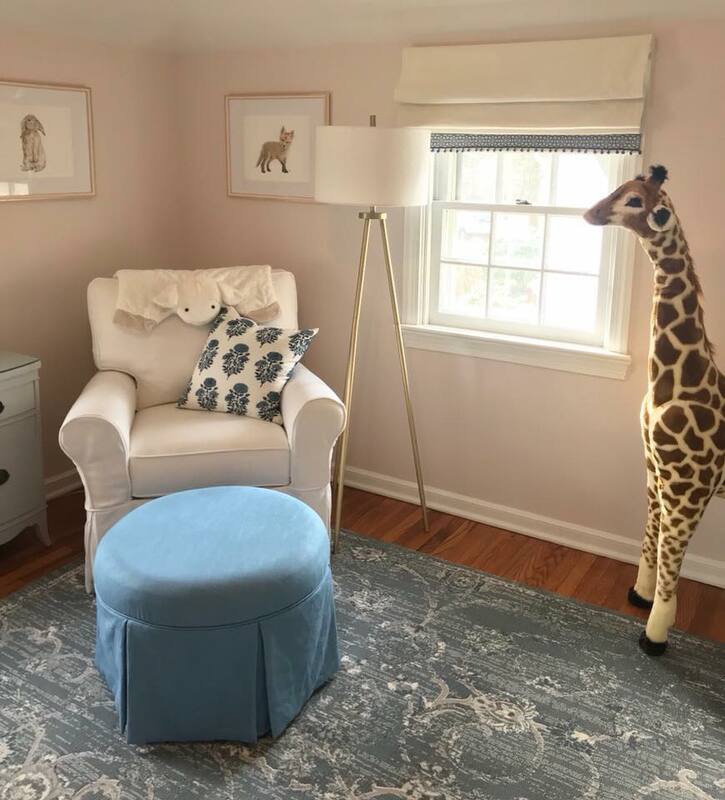 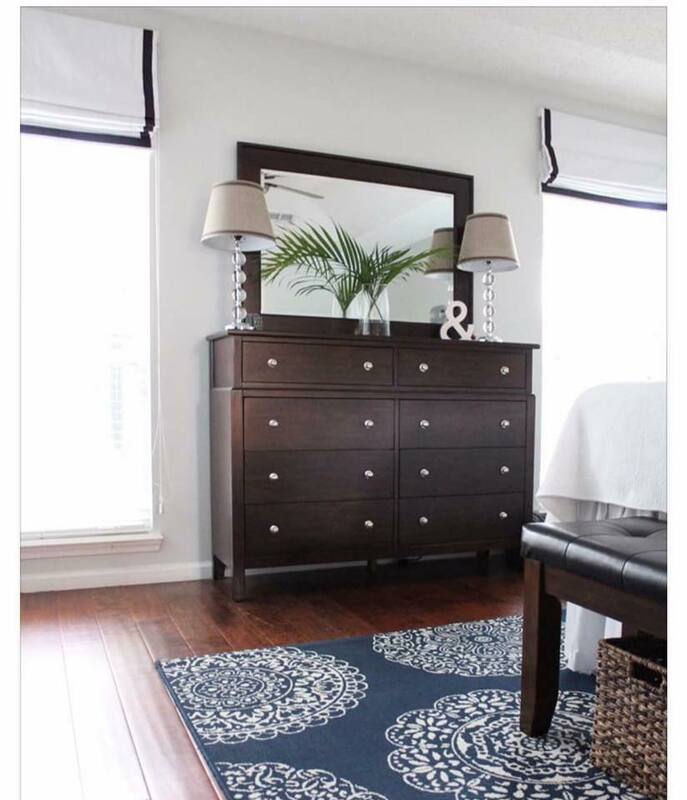 Photo from our customer, popular blogger, Holy City Chic!